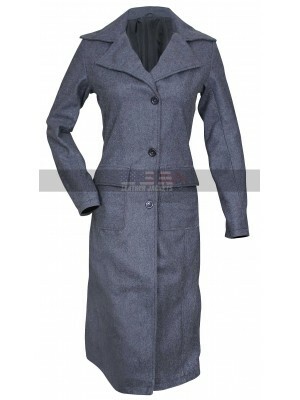 People have been much crazy after the celebrity and this makes them go crazy like anything at all times, this coat has been finished using the best quality material and the buyers may either opt for the woolen material or they opt for the cotton material which ever they find feasible for themselves. The story doesn’t end here; this beauty may also be chosen from a wide variety of sizes too and also may be customized as per the size of the buyers which is also a good option to go for. 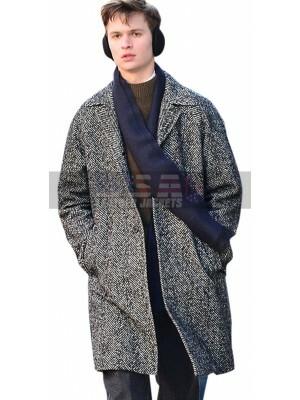 This Eddie Redmayne coat has an inner of viscose and the sleeves in full length giving full coverage with the long length. This coat has standing high collars and looks great when carried on different kinds of causal occasions. 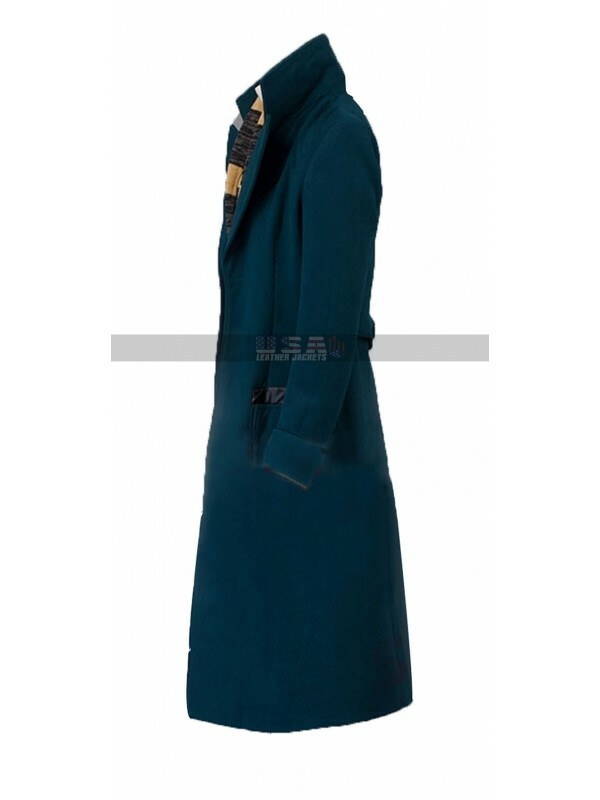 This Newt Scamander coat has a front open layout and the pockets at the front side also make the outlook very appealing to go for. 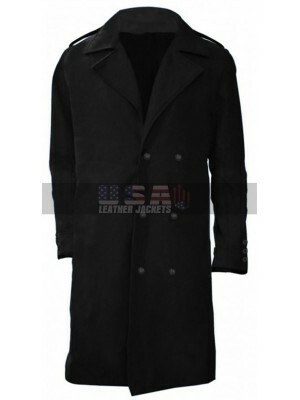 This coat is a great piece of attraction for many of the people who are inclined to have celebrity based clothing. 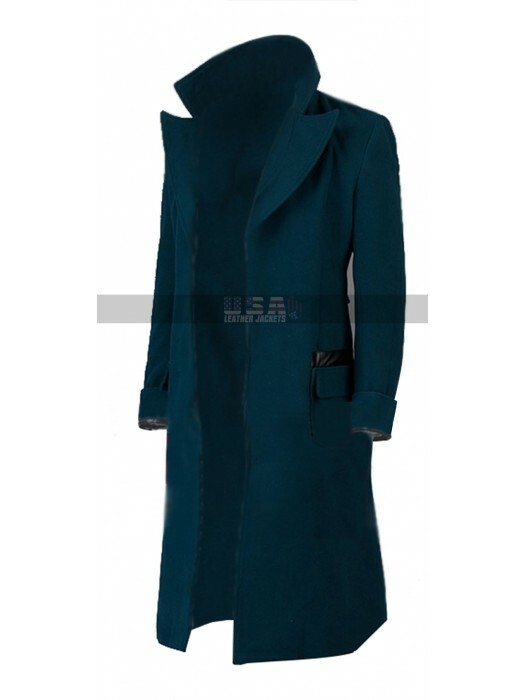 The color used in the making is none other than the teal blue color. 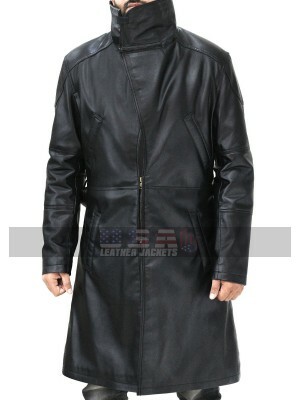 If you are a person who loves adventure and fantasy, you mus..
Blade Runner 2 Ryan Gosling Officer K Fur Coat You got it.. 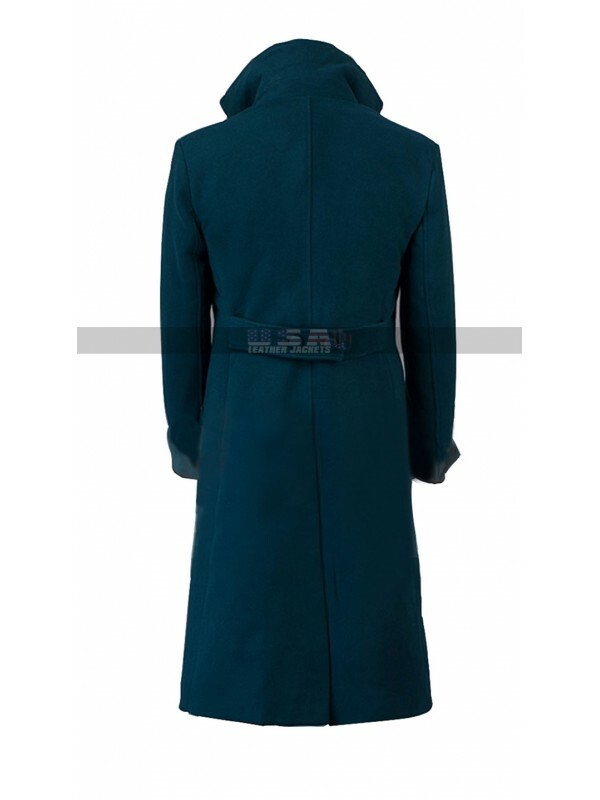 The Iron Man, Thor, Hulk and the rest of the Avengers are un..
Incredibly soft and warm the incredible grey wool coat dress.. 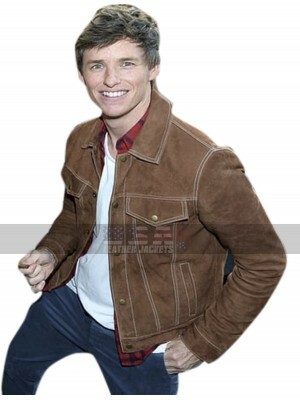 The flawless suede construction in brown elevates this styli..